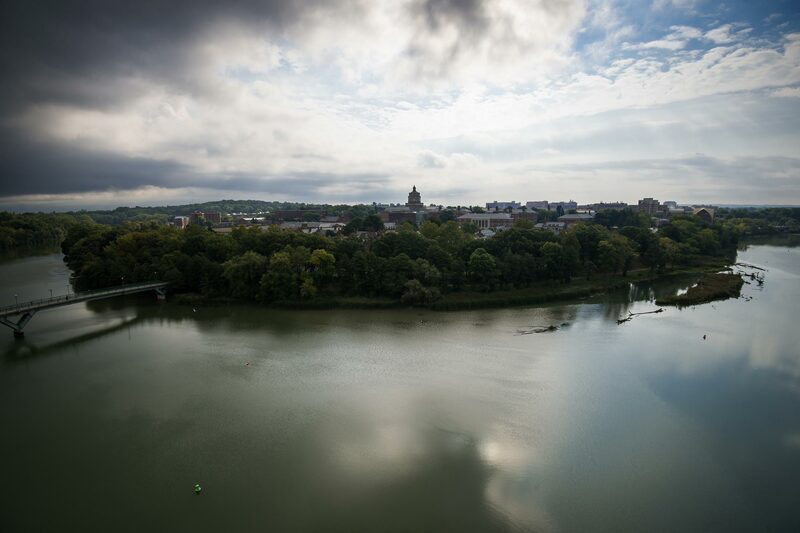 An aerial view of the University of Rochester’s River Campus, which sits in a graceful bend in the Genesee River. Learn about meaningful steps the University community is taking to strengthen a culture of respect. Your feedback and ideas are welcome.